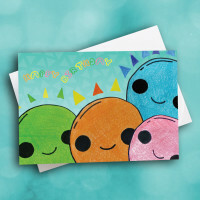 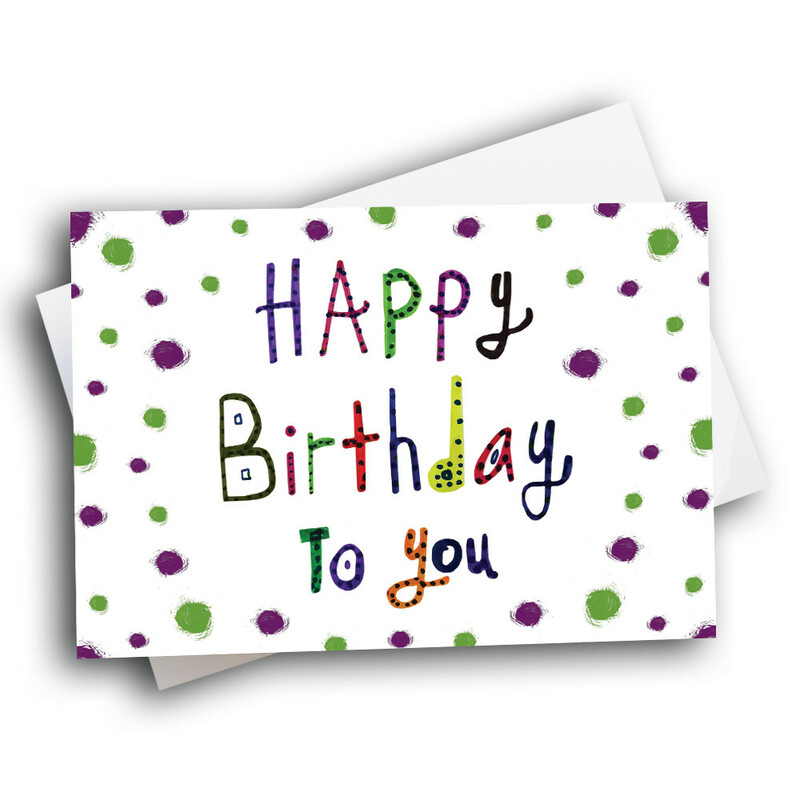 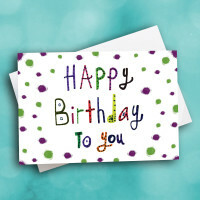 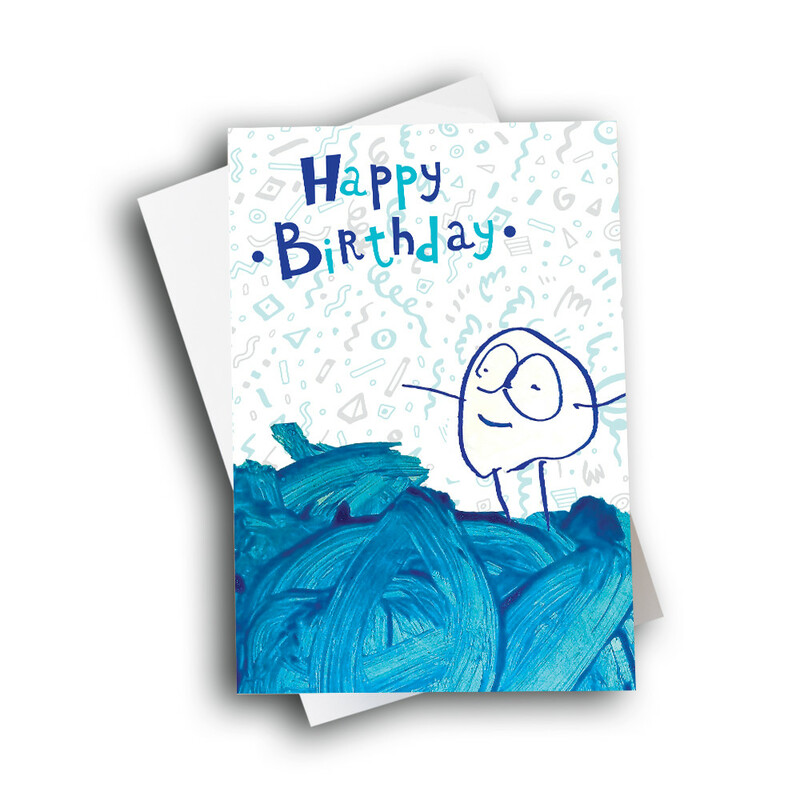 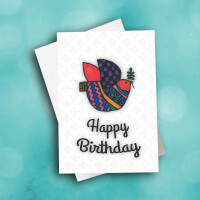 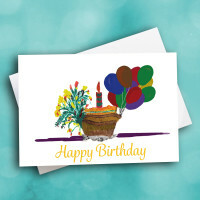 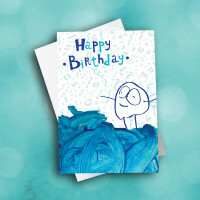 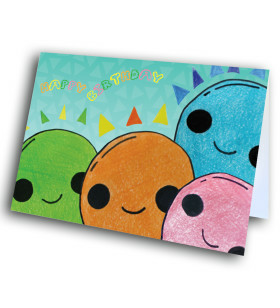 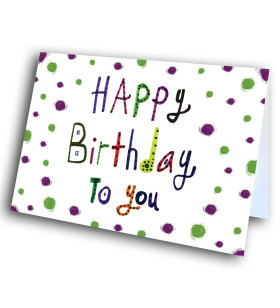 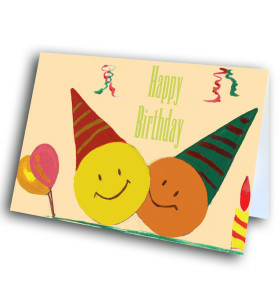 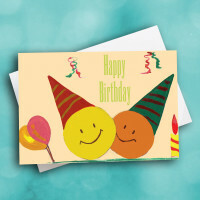 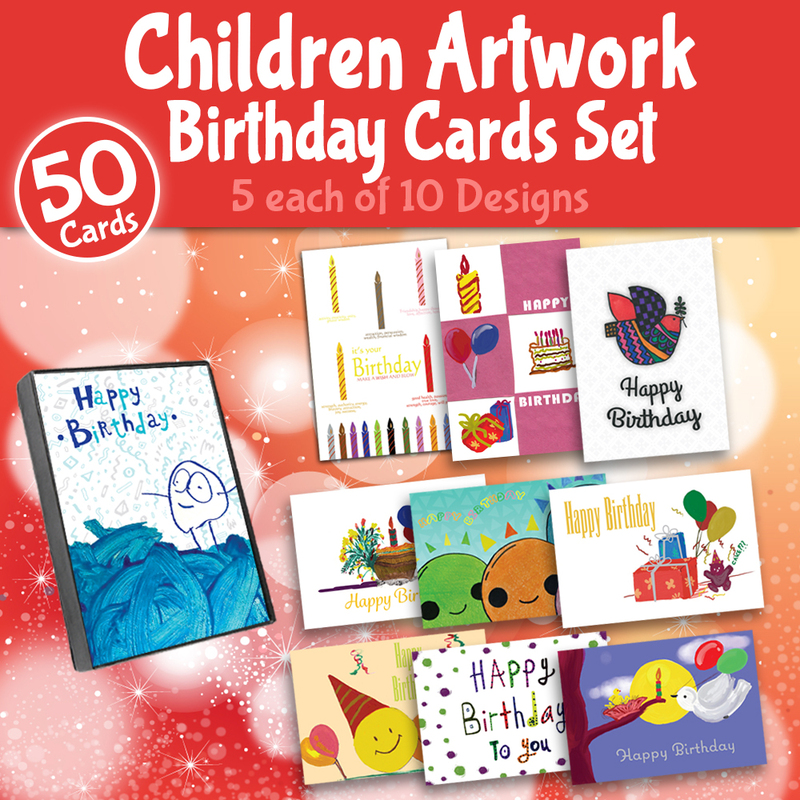 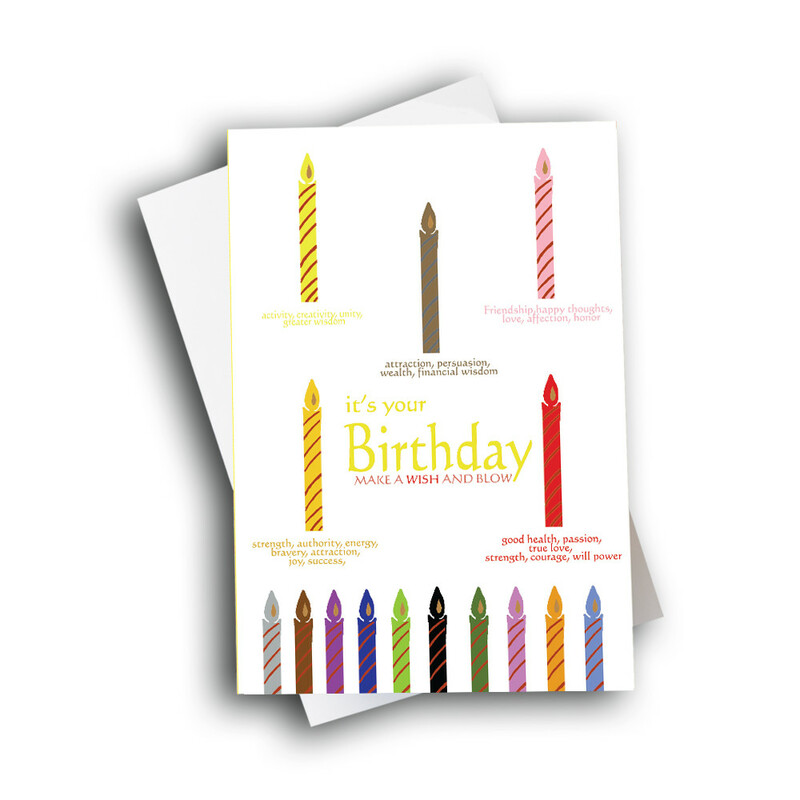 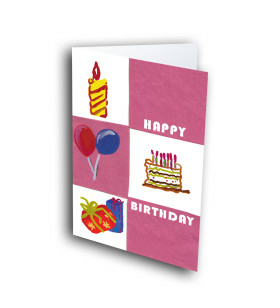 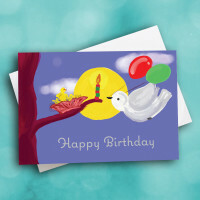 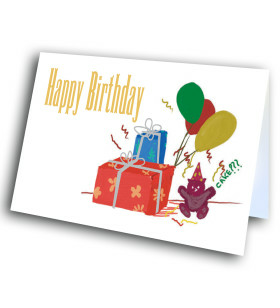 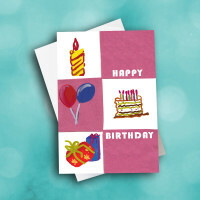 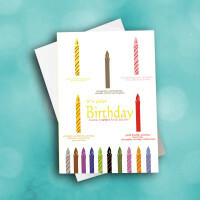 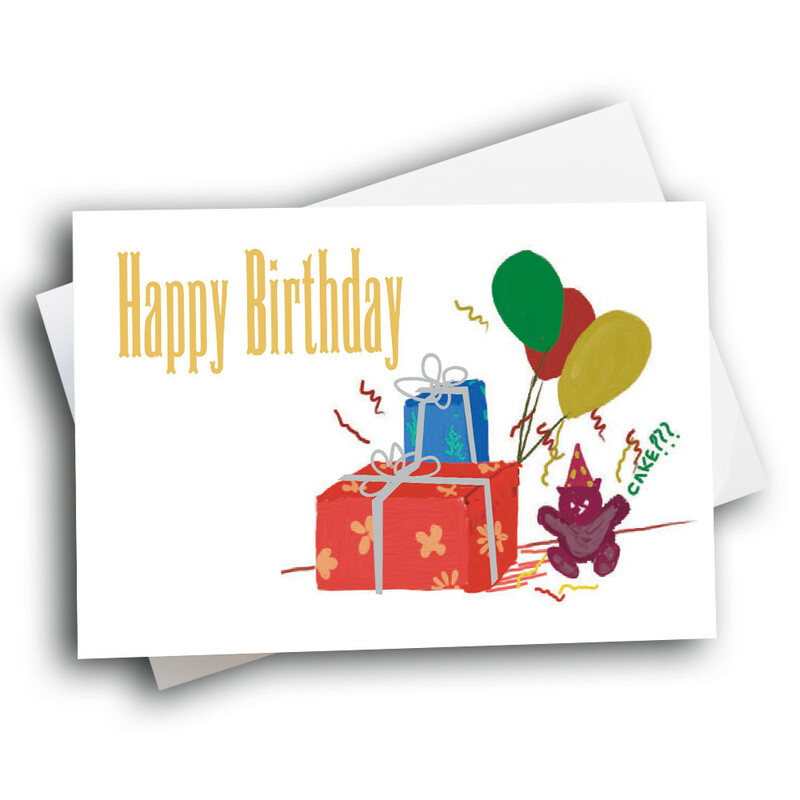 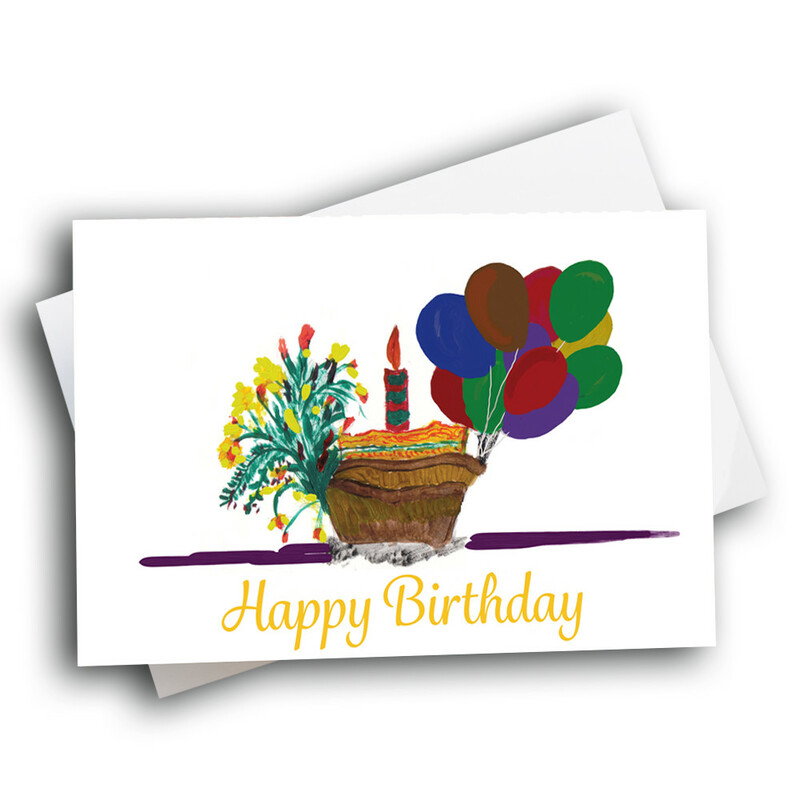 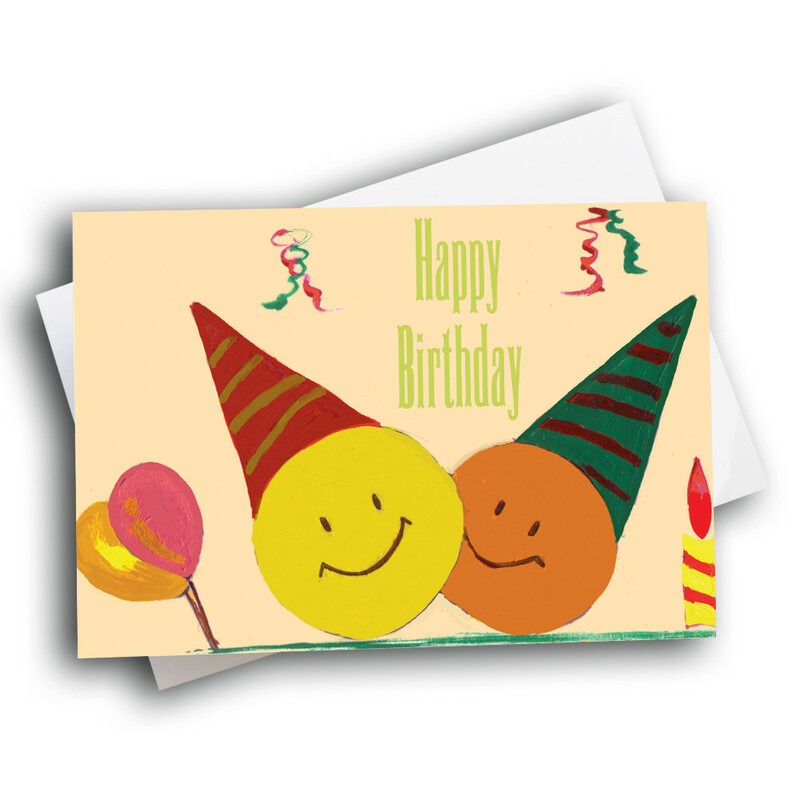 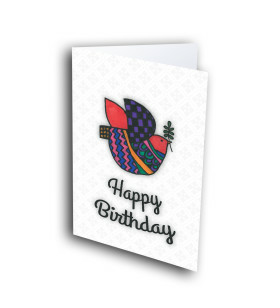 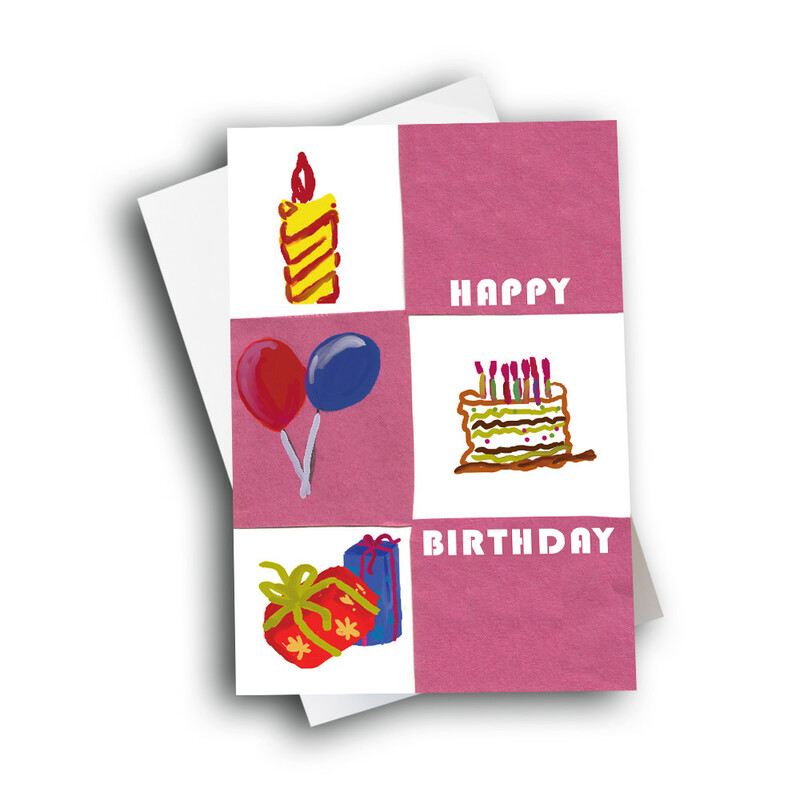 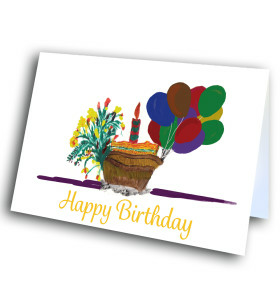 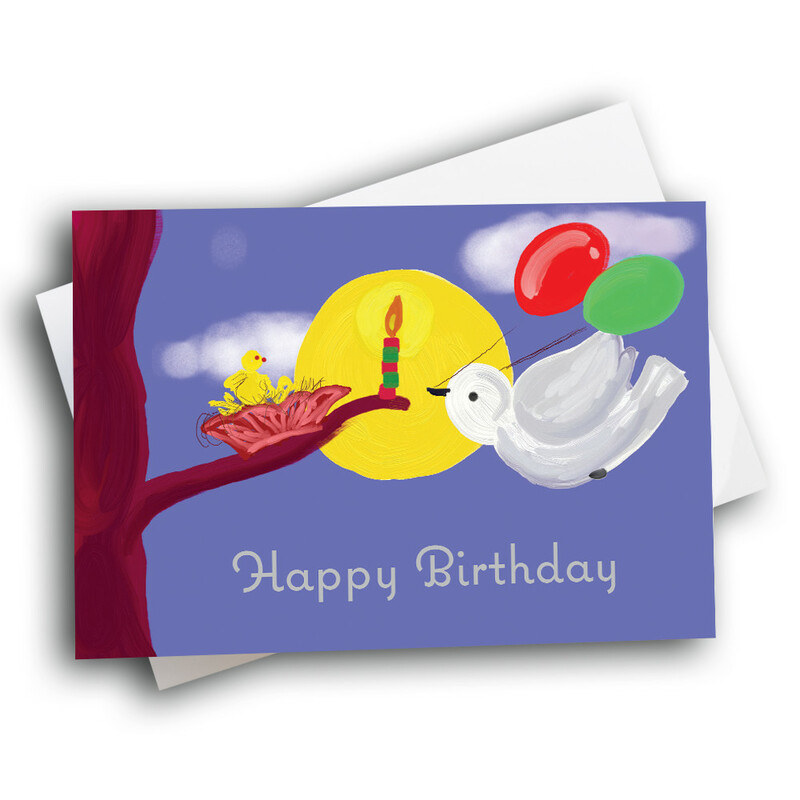 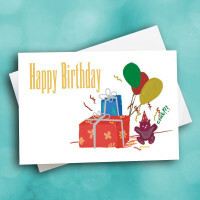 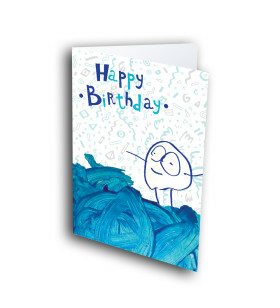 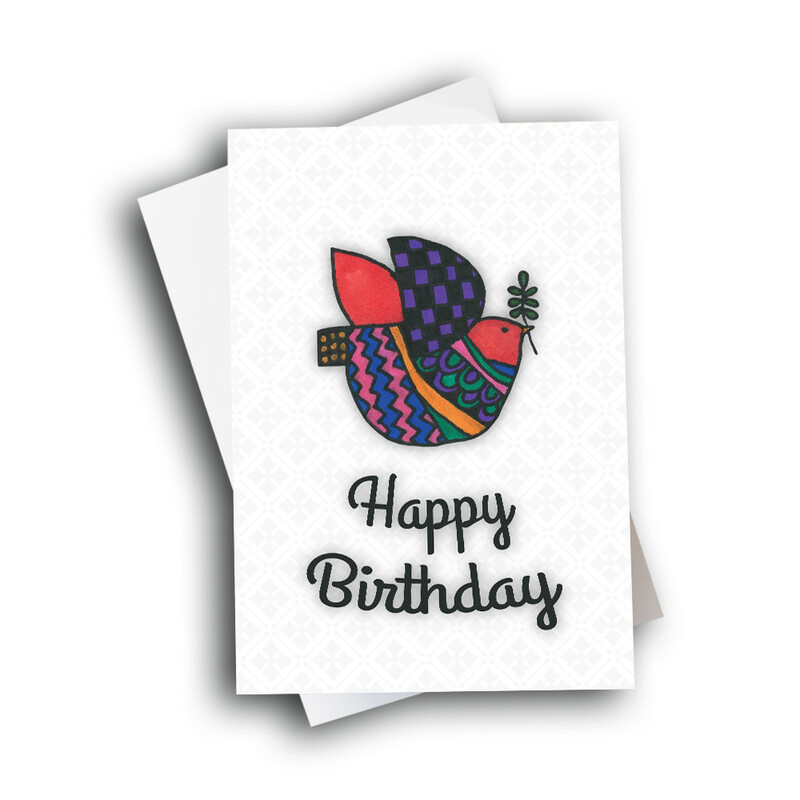 Best of Greetway children artwork collection birthday greeting cards, all for you to try and impress clients and employees. 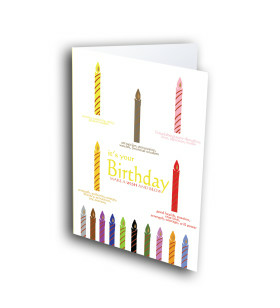 These are business class, means bigger in size (8" X 5.5"), Foil Lined premium envelopes packed into one beautiful box. 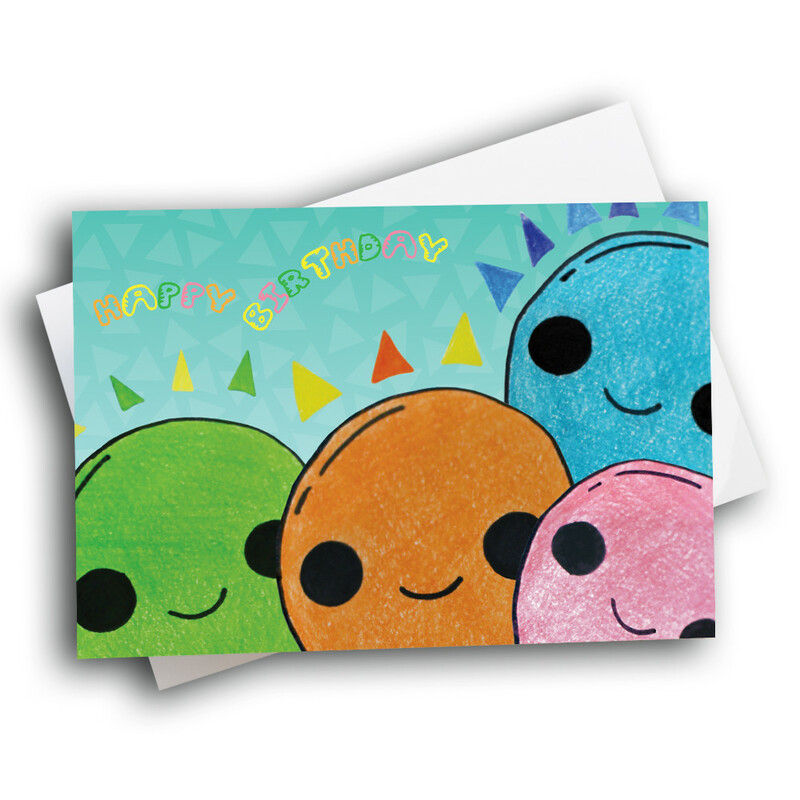 each card printed on premuim 14pt card stock smooth finish and added metallic colors. 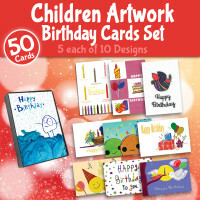 Greetway conducts series of artc ontests throughout world and collects best of childrens creativity to bring you unique greeting cards. Also 10% sales goes to school of your choice. 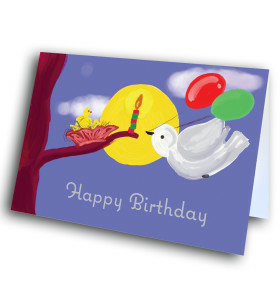 Greetway also supports students with training, workshop, art meterials etc.